Add some outdoor beauty to you home with a new sun room to relax in without the hassle of the bugs. 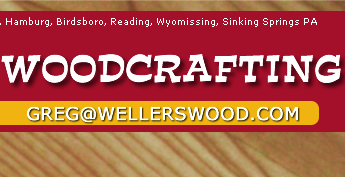 Weller's Woodcrafting also builds it so that it looks like it's always been part of the original house, including new windows, siding, etc. 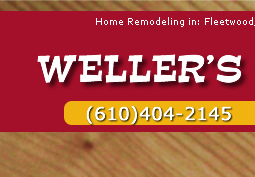 Let us help you bring your idea to a reality, wether your in Kutztown, Wyomissing, or anywhere in between, we can help. WW can also design the inside with cedar walls to give you an outdoor feel while still being indoors.